Aniplex of America announced that they will host a 10th anniversary event for Gurren Lagann at Otakon 2017. The event lineup includes a panel with dub cast members Kyle Hebert (Kamina) and Michelle Ruff (Yoko), as well as ADR director Tony Oliver. Aniplex will also screen the top fan-favorite episode, which will be determined by a survey. The publisher will host give-aways at the event, though specifics on what will be offered haven’t been revealed as of press time. with an event that pierces the heavens! 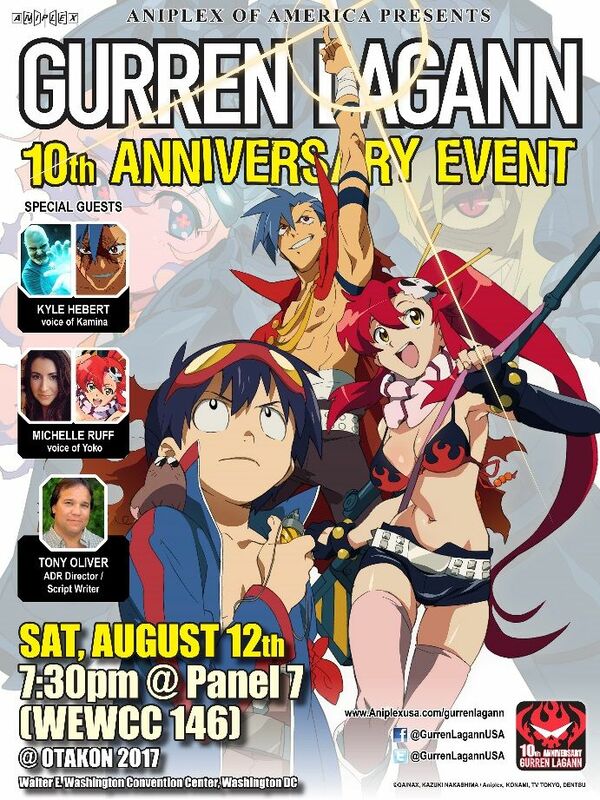 SANTA MONICA, CA (July 24, 2017) – Aniplex of America is celebrating the 10th anniversary of Gurren Lagannwith an all-star event at Otakon in Washington D.C. on August 12, 2017. 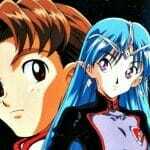 The event will feature a panel with English dub cast members Kyle Hebert (voice of Kamina) and Michelle Ruff (voice of Yoko), as well as Tony Oliver, who served as English ADR Director and script writer for the series. Aniplex of America has also reached out to fans with an online survey to determine which episode they will be screening at the event. The survey also asks fans to share their favorite scenes, quotes, characters and best personal memories of Gurren Lagann. To celebrate the milestone, Aniplex of America will also be releasing a complete Blu-ray Disc Box available onAugust 8th, which includes all 27 episodes of the TV series and both feature length movies –Childhood’s End– and –The Lights in the Sky Are Stars-. 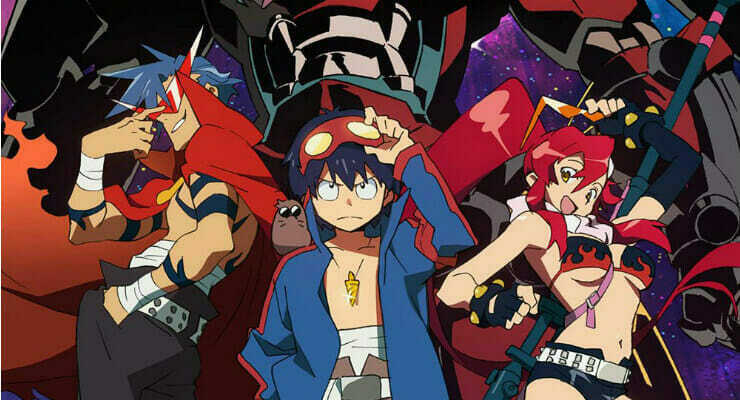 Described as “one of the greatest super robot anime series ever created” by Forbes’ Ollie Barder, Gurren Lagann is well known for its passionate fan base and the impact the series has had on its audience. Attendees of the Gurren Lagann 10th Anniversary Event at Otakon can look forward to exclusive giveaways. 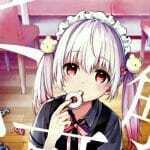 The results from the survey will be announced at the Anniversary Event and on Aniplex of America’s social media. Aniplex of America Inc. (Santa Monica, California) is a subsidiary of Aniplex Inc. (headquartered in Tokyo, Japan), a group of Sony Music Entertainment (Japan) Inc. and a leading provider of anime content and music production and distribution in Japan. Aniplex of America has launched fan-favorite Blu-ray and DVD releases including Fate/stay night [Unlimited Blade Works], Fate/Zero, the Sword Art Online series, Your lie in April, KILL la KILL, Bakemonogatari, Puella Magi Madoka Magica, Blue Exorcist, NISEKOI, the OREIMO series, DURARARA! !×2,Magi series, Expelled From Paradise, The irregular at magic high school, and ALDNOAH.ZERO. 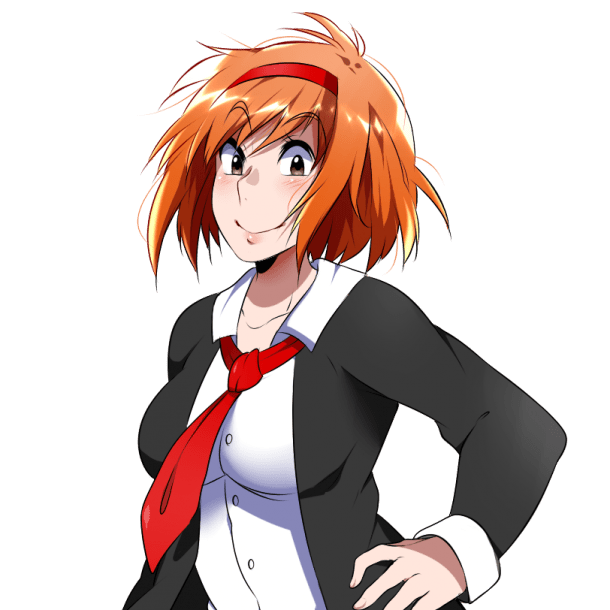 The company’s ever-growing line-up of shows include: March comes in like a lion, Blue Exorcist: Kyoto Saga, ERASED, The Asterisk War, OWARIMONOGATARI, KIZUMONOGATARI, Charlotte, Occultic;Nine, WWW.WAGNARIA! !, GRANBLUE FANTASY, Eromanga Sensei, and Katsugeki TOUKEN RANBU. In June 2017, the company launched its first mobile game based on the Fate franchise, Fate/Grand Order for iOS and Android.